1930s-40s Italian twin engine Reconnaissance/Light Bomber. 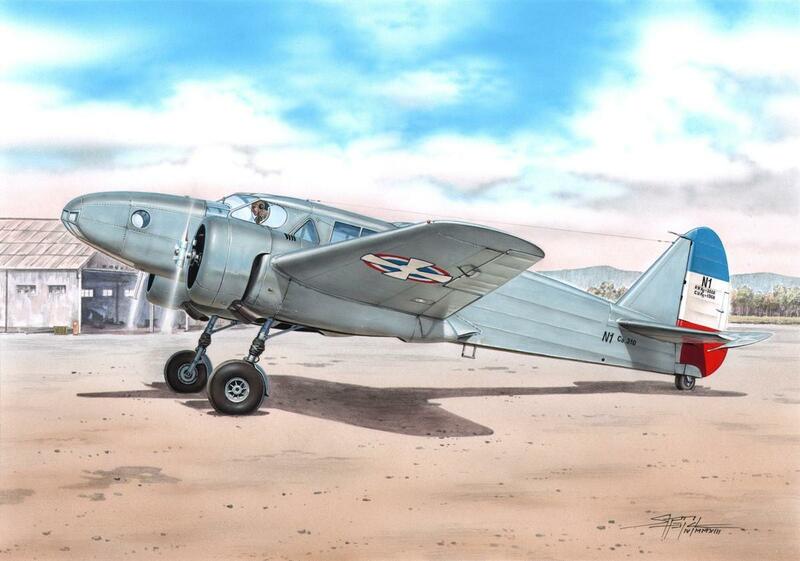 A parallel development of the Ca 309 GhibIi, the Ca 310 Libeccio (Southwest Wind) was a higher-powered, more advanced version with retractable landing gear. The engines were 430/470 h.p. Piaggio P.VII C.16/35 supercharged seven-cylinder radials. Although essentially an export machine, the Ca 310 equipped at least one Stormo at the outbreak of war replacing Breda 65's as a temporary measure and was produced in quantity. 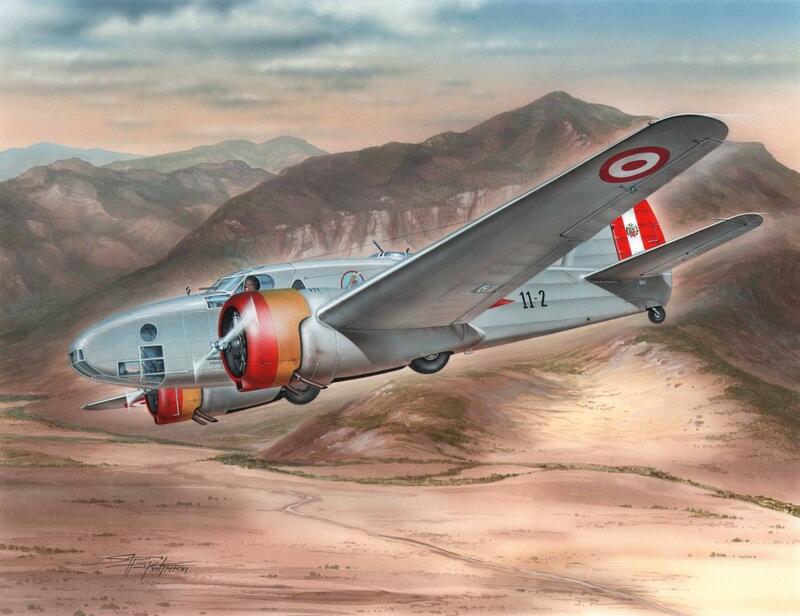 Peru purchased 16 in 1938 and used them in the July 1941 Ecuadorian-Peruvian war. 1930s-40s Italian Reconnaissance/Light Bomber. A parallel development of the Ca 309 GhibIi, the Ca 310 Libeccio (Southwest Wind) was a higher-powered, more advanced version with retractable landing gear. The engines were 430/470 h.p. Piaggio P.VII C.16/35 supercharged seven-cylinder radials. Although essentially an export machine, the Ca 310 equipped at least one Stormo at the outbreak of war replacing Breda 65's as a temporary measure and was produced in quantity. Croatia operated 7 captured ex-Yugoslavian machines. The Royal Yugoslav Air Force purchased 12 aircraft in 1938 and continued to operate the plane post-war in the SFR Yugoslav Air Force. Italian twin-engine Reconnaissance/Light Bomber. A parallel development of the Ca 309 GhibIi, the Ca 310 Libeccio (Southwest Wind) was a higher-powered, more advanced version with retractable landing gear. The engines were 430/470 h.p. Piaggio P.VII C.16/35 supercharged seven-cylinder radials. Although essentially an export machine, the Ca 310 equipped at least one Stormo at the outbreak of war replacing Breda 65's as a temporary measure and was produced in quantity. 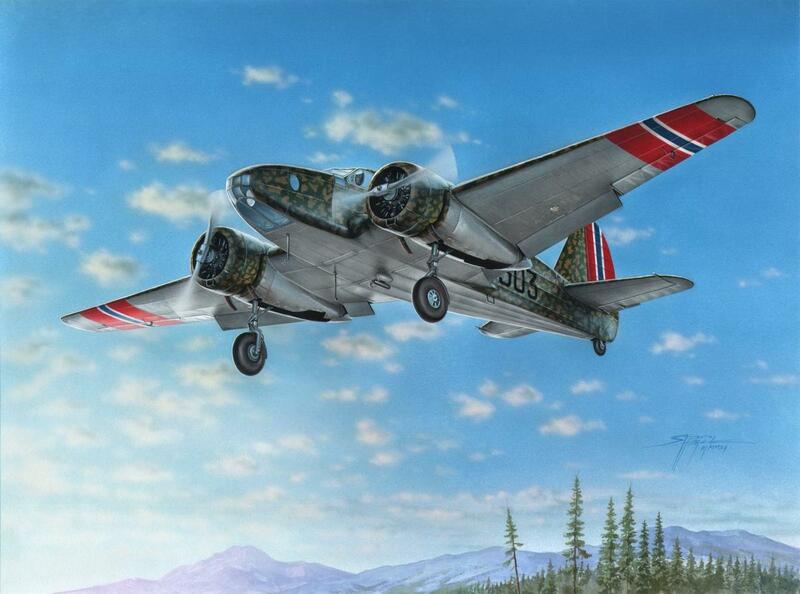 Norway ordered 24 but swapped 12 for the improved Ca.312; operating 4 Ca.310s: MM.501, MM.503,MM.505 and MM.507. Caproni Ca.310 'Italian and Spanish' w/ later version engine cowls. 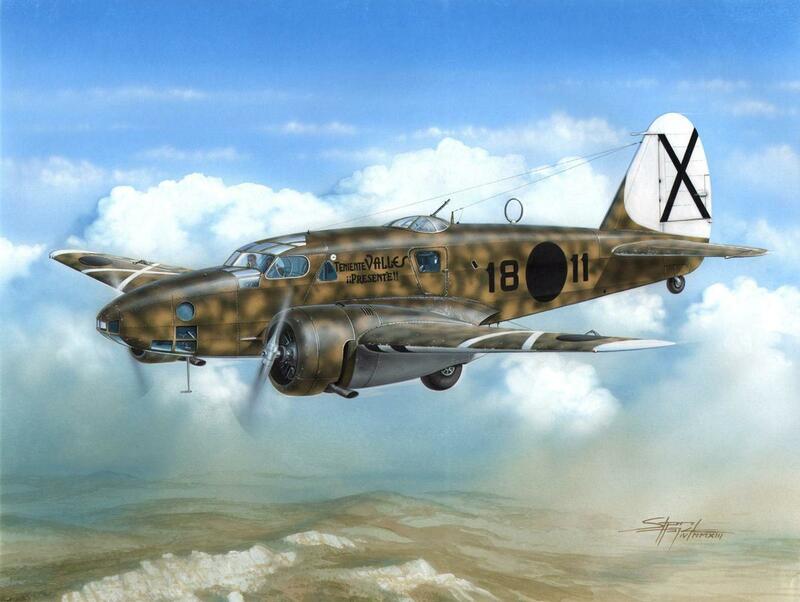 This kit's decals offer two markings for Spanish Nationalist's Air Force machines and two Regia Aeronautica machines. Both Spanish machines feature green camo with sand blotches on upper surfaces with grey undersides. Both sport Nationalist black circular insignias, white horizontal stabilizer and rudder with black cross, black stripes on the wings and white wingtips. Moreover, machine 18 14 sports commemoration sign for the fallen Lt. Valles. The Italian machines feature two tone camouflage on upper surfaces with the exception that one of them features two tones of green on the upper surfaces. The same machine sports Italian tri-colour insignia on the tail. 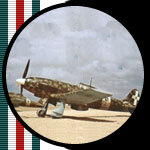 The other Italian machine sports the later national insignia on the tail.